নেকড়ে from "The Jungle Book". . Wallpaper and background images in the প্রথমশ্রেণীর ডিজনি club tagged: disney film classic disney. 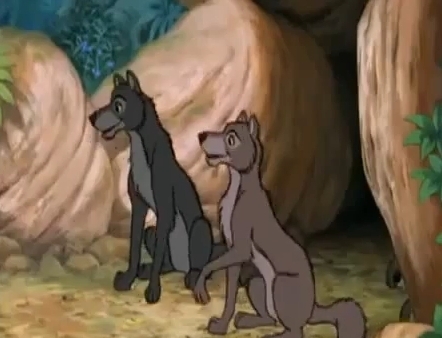 wolf wolves raksha akela jungle book.